The film revolves around a guy, who stays in Malaysia. He visits his hometown Madhurai, to find out about the murderer of his father. Things take a turn when he realises that the rivalry between their family and the other. Watch Madura Veeran movie on YuppFlix in full HD. 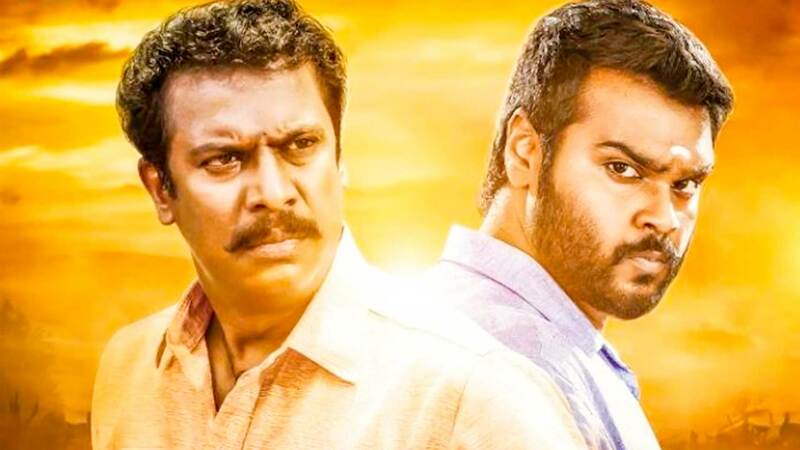 Film Madura Veeran is directed by P G Muthaiah and cast Gajaraj, Samuthirakani, Shanmugapandian is released in 2018.